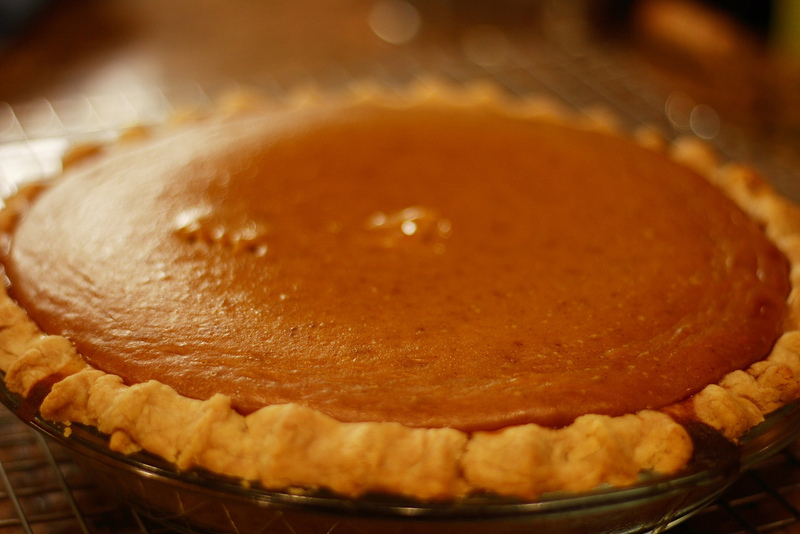 Pumpkin pie; made from a real pumpkin. Photo by Patricia (Brownies for Dinner)/Flickr (Use Permitted with Attribution). According to the Chicago Tribune; "State Representative Keith Sommer of Morton sponsored the legislation as a tribute to how much pumpkin is produced in Illinois. About 85 percent of consumed pumpkin in the U.S. comes from Illinois."